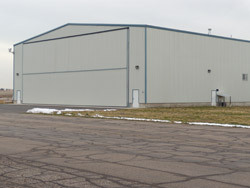 About Us - Corey Malan Construction, Inc.
Corey Malan Construction was founded in 1988 and for 22 years has provided quality building services to the greater Ogden area. We have tackled one tough challenge after another from new construction to extensive remodeling and renovation. 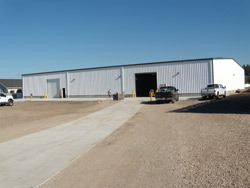 We have erected prefabricated steel buildings all across the country. We pride ourselves on our results and helping our clients attain success.